We have a history and proven track record with Architects, Design Consultants and Builders for their lock and door hardware needs. 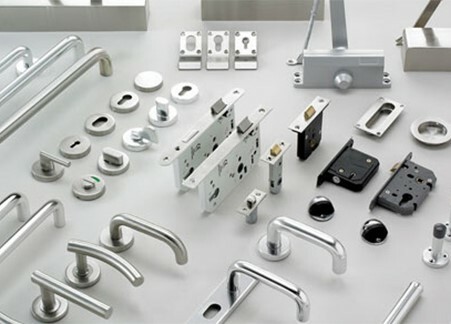 We supply and install an extensive range of door hardware and furniture suitable for applications in domestic, commercial, architectural, industrial, government, institutional, and public buildings. Our reputation for providing integrated solutions that meet the designed building function continues to bring us into contact with new projects and clients daily. We can provide experienced door scheduling, technical support, access to an extensive range of product options and even installation. Our experience will ensure you get an efficient and cost-effective solution and a project delivered to your time, quality and budget expectations.